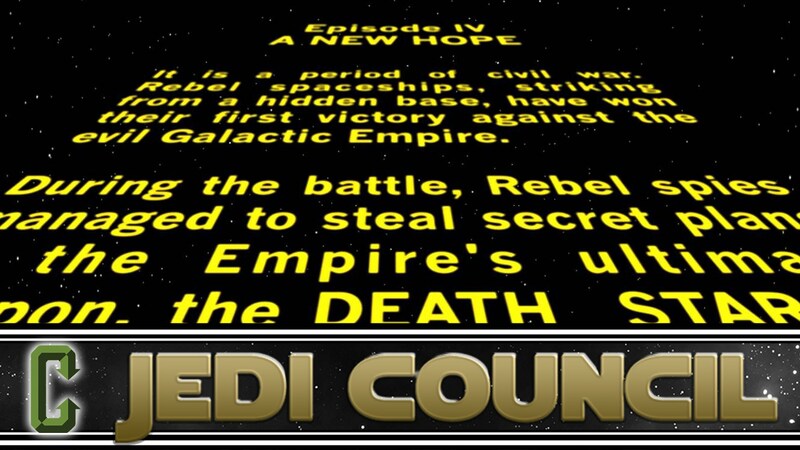 The council talks about the report that Kathleen Kennedy and Lucasfilm are mulling over NOT using the classic Star Wars crawl in ‘Rogue One: A Star Wars Story’, images from ‘Rogue One’ surface via Entertainment Weekly online, Mon Mothma’s huge role in the spin-off film, Gareth Edwards comments on the ‘Rogue One’ re-shoots, updates on whats to come from this months Star Wars Celebration and your Twitter questions! All this and more on a new episode of Jedi Council! Don’t forget to send your questions on Twitter to @kristianharloff. Keep in mind the shows new hashtag of – #ColliderJediCouncil.